Uber Account Disabled: Here is why? How to prevent Uber account disabled issue? Uber is one of the biggest apps can service out there. The company is functional in so many countries out there. Even it is said to have millions of customers around the globe. However, there is one common error that most of the Uber users face which is the uber account disabled. Just in case if your uber account is also disabled and you are looking for a way to fix it. Then we are going to help you out in this. Well, Uber often disables user activities because of unauthorised activities. Like if you have cancelled your rides for a number of times. Then there is a high chance that Uber has blocked your account. So the question is how to reactivate uber account? However, before we go ahead and talk about how to reactivate uber account. 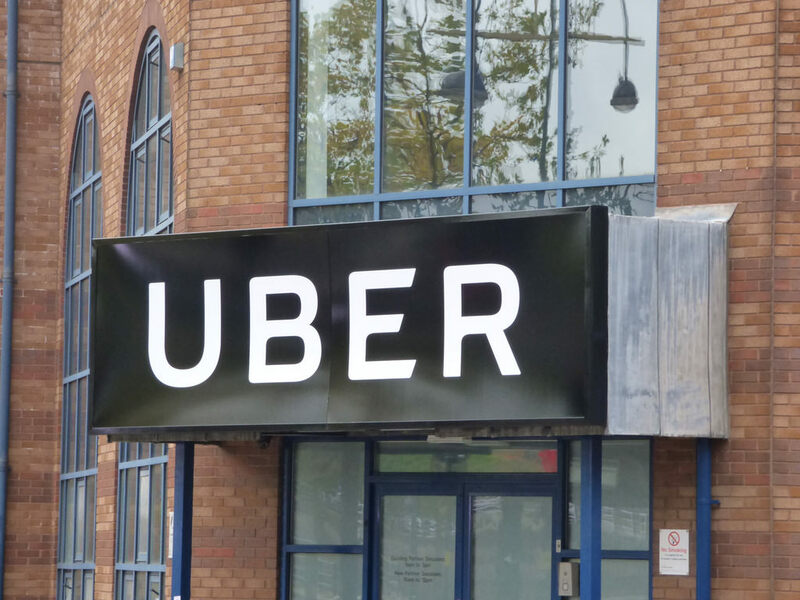 Let us point down some of the top reasons on why uber bans a user account. So next time you would not make the mistakes again. You have added a credit card details which is no longer valid, hence, as a result, your uber account suddenly disabled. Your Uber account phone number and the Paytm numbers are different. You have cancelled too many rides in a span of time. You have more than one uber account saved on your smartphone. Plus one of the other account using your existing account’s referral code. You may not have paid for any of your rides. Step 1: First of all head over to the help.uber.com website. Step 2: Now from here click on the “I can’t sign into my account” option. Step 3: After that, you will encounter with a long form. Simply enter your details and explain the whole scenario. That’s it now Uber support will look into the matter and let you know their decision. Apart from this, you can also try sending an email to Uber support. Just send an email to Uber support explaining the whole issue. Also, do add the last four digits of your credit card in the email for easy verification. In the end, send the email to the [email protected], and then they will look into your issue and help you out. So these are the steps that you have to follow to reactive your disabled uber account. Also before you leave this page, here are a couple of points that you should keep in mind to prevent the “uber account deactivated” issue. First of all, avoid using more than one Uber account on your smartphone. Make sure you have a valid credit card. Do not cancel rides too often. So that was all for the uber account disabled article. Now go ahead and try contacting Uber support for further help. Also if you have any more questions to ask, do feel free to let us know by leaving a comment below.